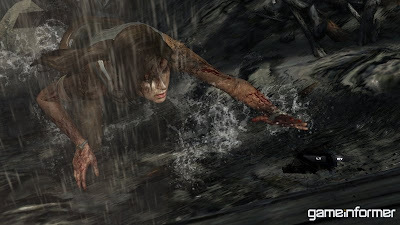 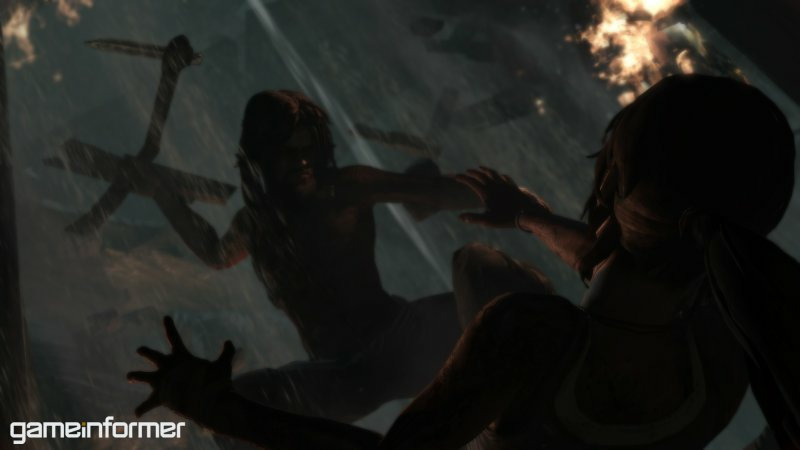 Holy crap, it looks like Lara Croft it going to take a severe battering in the new Tomb Raider prequel game coming soon from Crystal Dynamics! 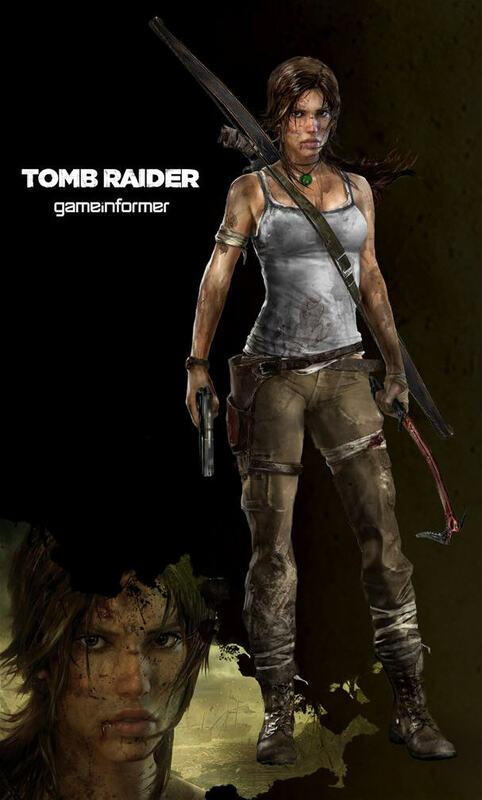 •Lara will be 21 in this game (it's a prequel as stated). 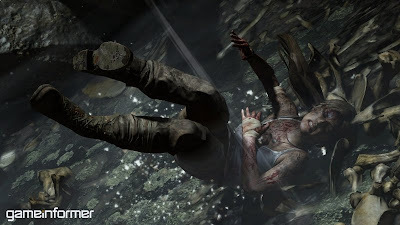 •There will be "brutal" death traps, including a "deranged" man stabbing Lara in the chest and a boulder trap that crushes her head! 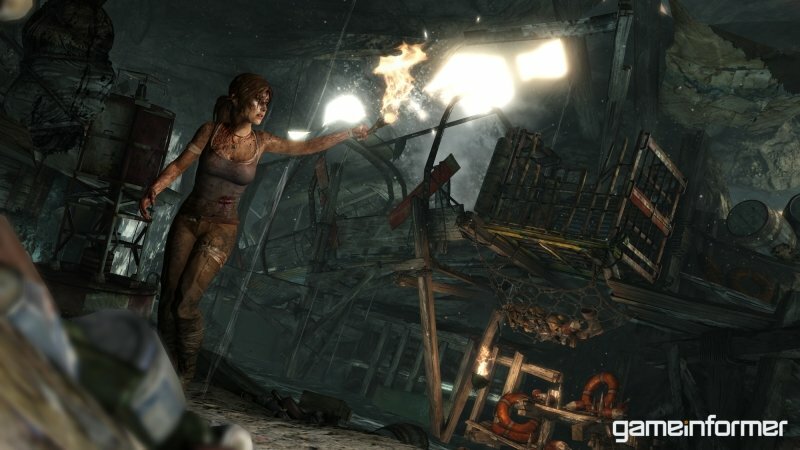 •Concept art shows a bow, shotgun and pistol as Lara's main weapons. 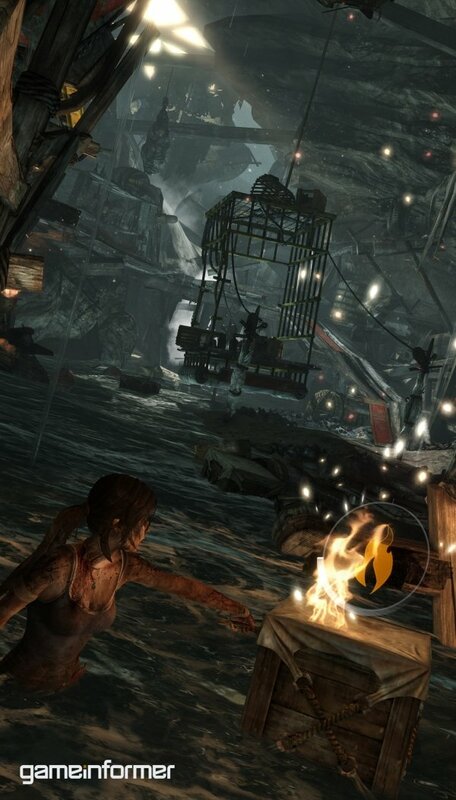 •Aiming is now free and not locked onto targets. 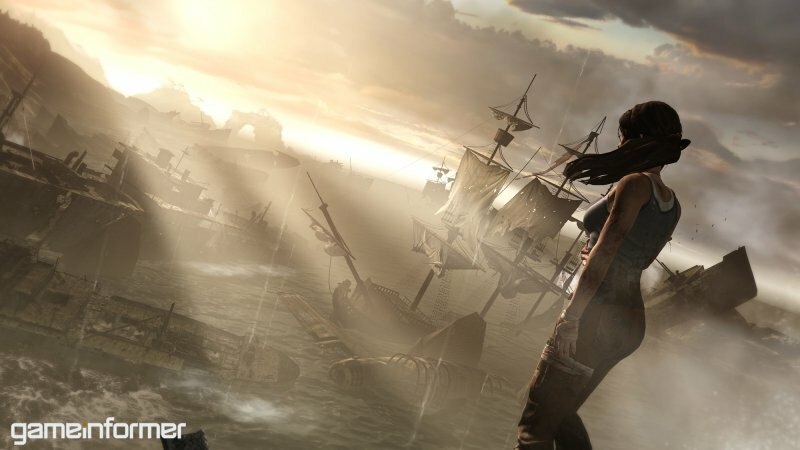 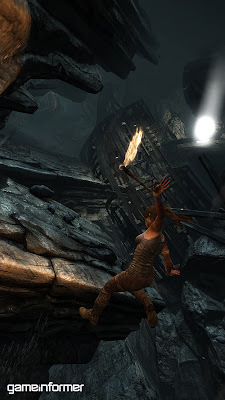 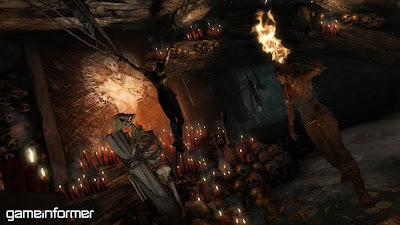 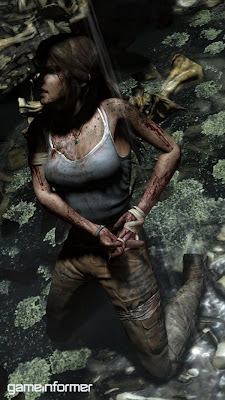 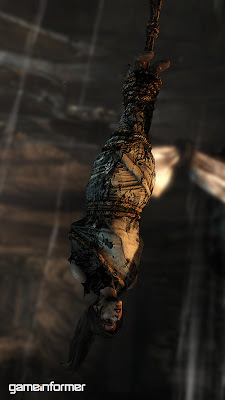 •The linear paths are gone, with Crystal Dynamics saying the player "can literally go any direction” and “carve [their] own way to the finish line." •There are "base camps" in the game which act as areas to combine items and improve skills, and also unlock fast traveling. 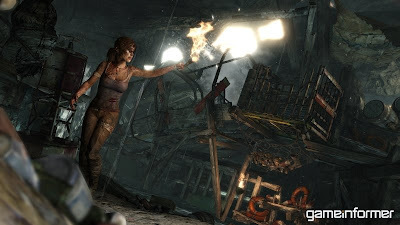 •You’ll need food and water to survive. Sounds good and from the pics below it looks pretty stunning too! 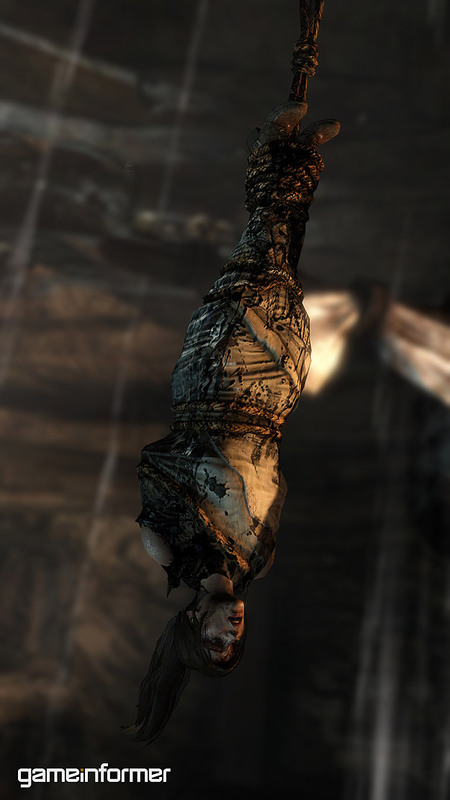 Click on each pic for a bigger version.